Greatest Hits Live: Yesterday, Today & Tomorrow is Santana's 2-year residency at House of Blues Las Vegas. The legendary guitarist hand crafted the show to embody the best of his past, present and future. 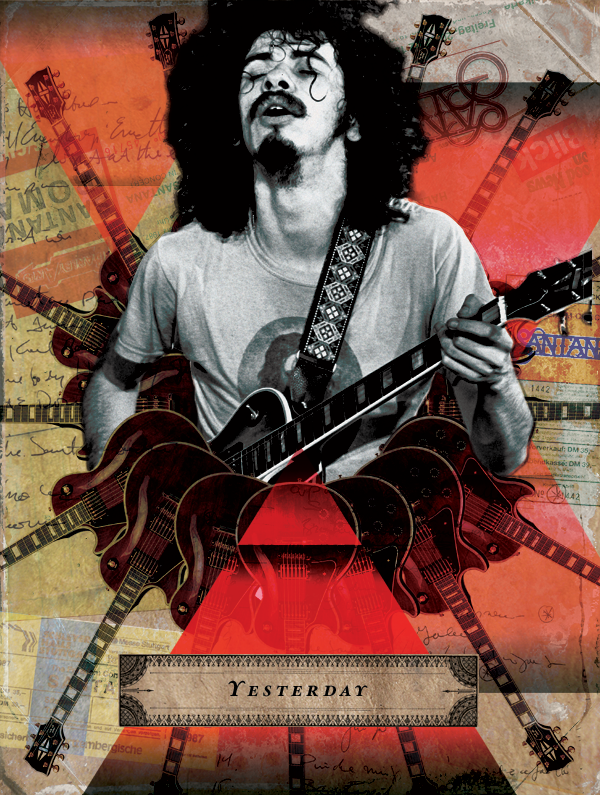 Yesterday, Today & Tomorrow is a commemorative fine art poster printed in limited edition and packaged with a letter from Santana himself; given to VIP ticketholders on the night of the show.